I am so excited to share this with you guys. I finally launched my first Etsy tutorial. 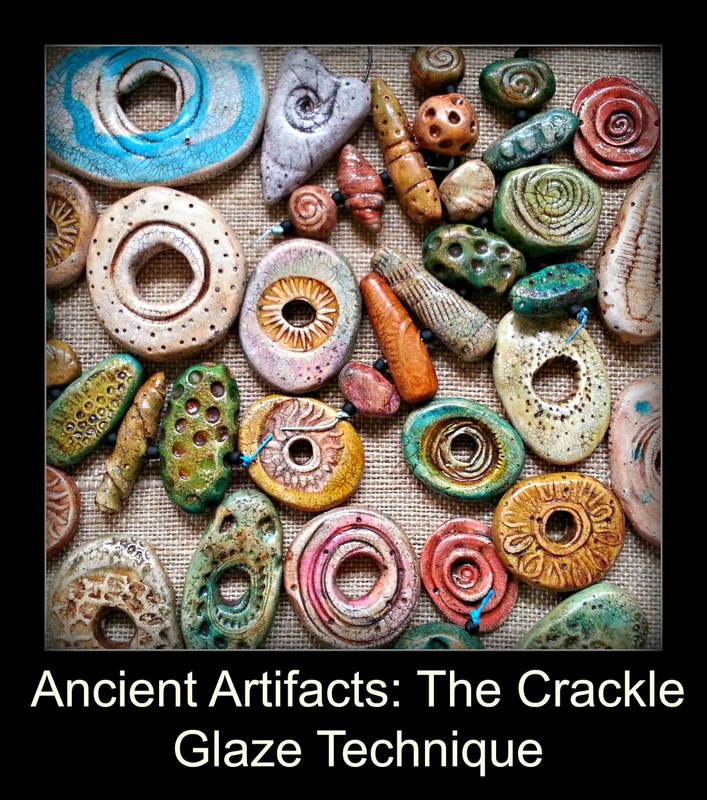 It teaches how to make a crackle or faux ceramic technique on polymer clay using paints and a few products. I LOVE challenging myself to always make polymer clay look less and less like......well......polymer clay. And it feels really good to now share this information with you guys, so you can take it a run with it. It is such a fun technique. I am so incredibly blessed to get to do what I love for a living. Thanks to all of your for your endless support, encouragment, and Ooooo's and Ahhh's that make it all worth it !!!!!! I hope you guys enjoy this and have a great time finding your voice in polymer with some new skills in your tool box.